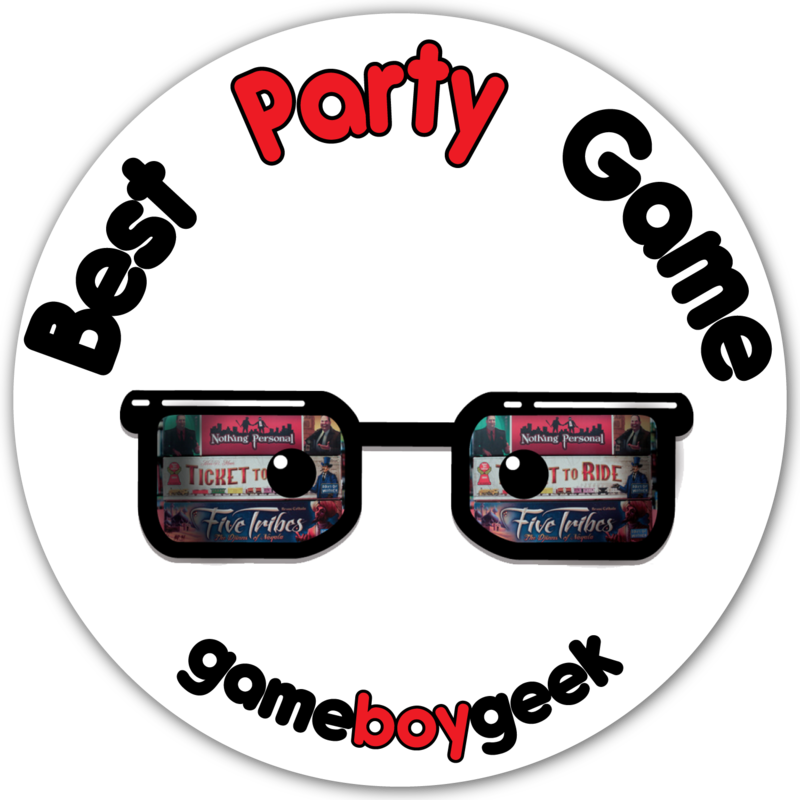 Spyfall is a critically acclaimed party game by Alexandr Ushan! 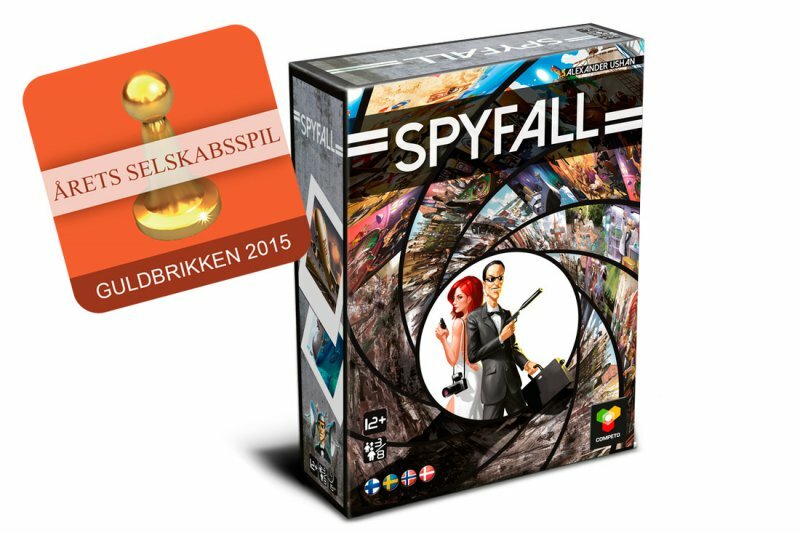 If you are still on the fence, be sure to check the opinions of board game reviewers and the awards that Spyfall received. 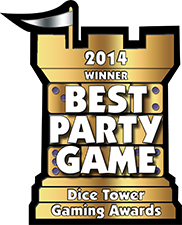 "It is one of the best games of the year. I love it! ", "Just spectacular!" "This game is amazing! I've played it a ton of times now", "I love this game, this game is awesome!" 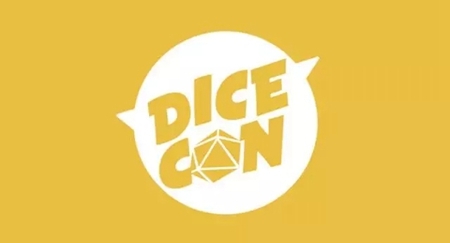 "This is maybe the game of the year of 2015 for me"
"The number one reason to enjoy this game is it lets you enjoy your friends"
"If you like negotiation-conversation type games, you are absolutely going to love this game. It is a bonafide blast!" Our own description of Spyfall at Essen Spiel 2014. Filmed by the great BoardGameGeekTV guys.